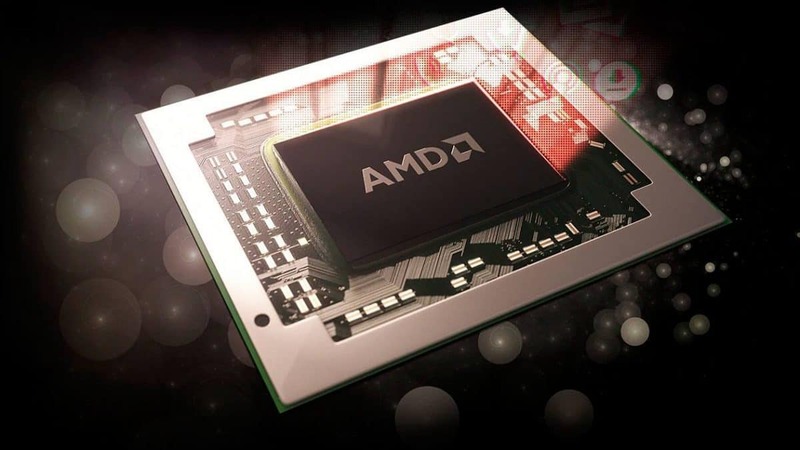 AMD Ryzen 2000 series is a refresh and while the clock speeds of these CPUs have gone up a bit, the number of cores and threads remain the same. Seeing how Intel has pulled something similar off year after year AMD Ryzen 2000 series might not have much hype around it, or at least that is what people think. Here we have results that show what percentage of people are interested in AMD Ryzen 200 series CPUs. Looking at the survey results we see that 39.4% of the people already have an AMD or Intel chip. Other than that around 10% of the people were interested in buying AMD Ryzen 2000 series CPUs at launch and 10.3% people wanted to check out the performance first before making a purchase decision, which is something most people do. Only 3.2% people were not interested in AMD Ryzen 2000 series and believed that AMD did not have a real shot against Intel. Which is debatable. These numbers are pretty positive keeping in mind that AMD Ryzen 2000 series is a refresh of the previous series that came out a year ago. 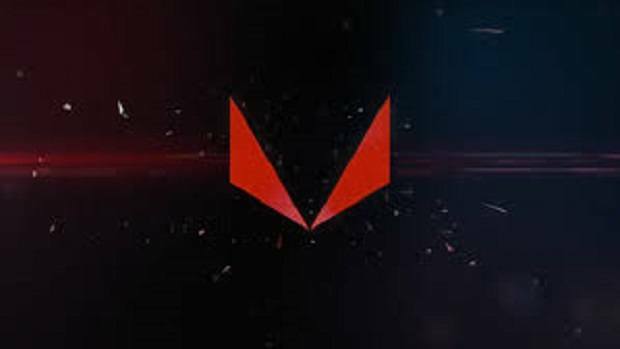 While that launch had issues AMD did take note of issues and was quick to react to problems that users were facing. RAM speeds were an issue back then but they were soon resolved and with the new series of CPUs coming out users can use higher speed memory, unfortunately, DDR4 is very expensive at the moment. 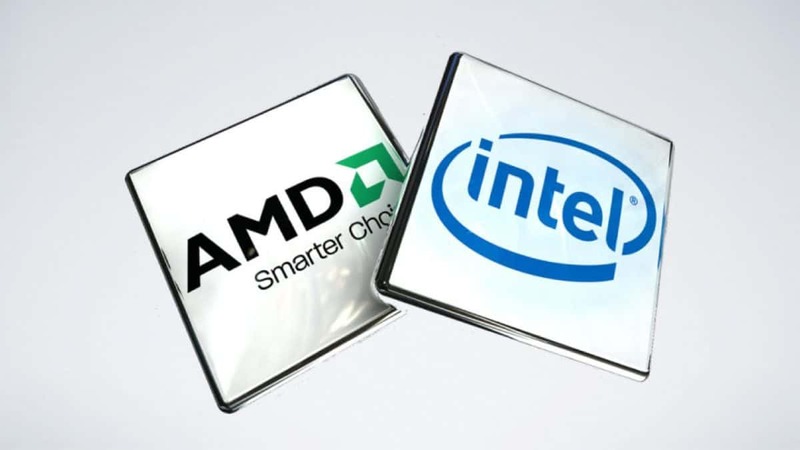 Intel only offered small improvements each year and that is where AMD saw the opportunity to slide back in. 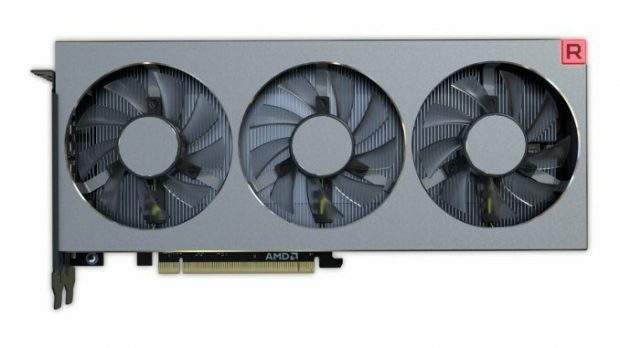 Keeping all this in mind I think that this is a one-time thing and AMD should not rely on refreshes that only provide minor improvements. The company should not make the same mistakes that the competition made. 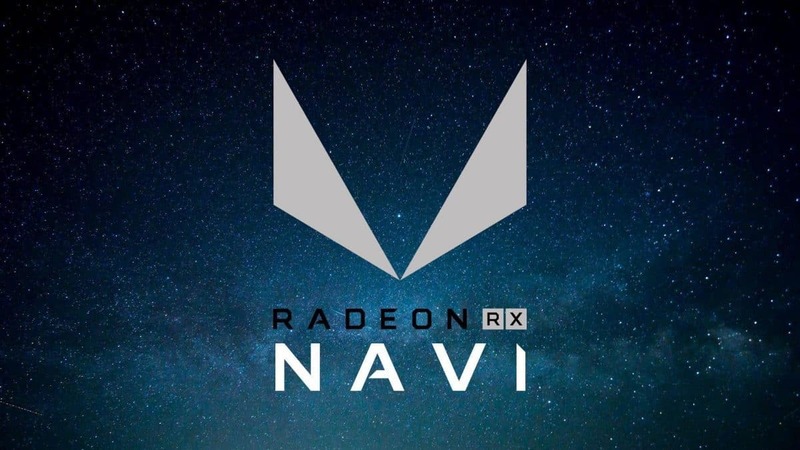 I am pretty sure that AMD has this in mind. It turns out that the AMD Ryzen 2000 series chips are going to be $20 cheaper than expected and if you are looking forward to pre-ordering a CPU from the series and are also interested in buying a new X470 motherboard to go with that CPU then you can click here to check out the different motherboards from the top AIB partners, Asus, Gigabyte, MSI and ASRock. Let us know what you think about AMD Ryzen 2000 series and whether or not you are interested in getting one of these CPUs.